Although it covers 70 percent of the earth's surface, there is a very real possibility that in the near future, there won't be enough water to sustain life on the planet. This documentary illuminates the vital role water plays in our lives, exposes the defects in the current system and shows communities already struggling with its ill-effects and individuals championing revolutionary solutions. 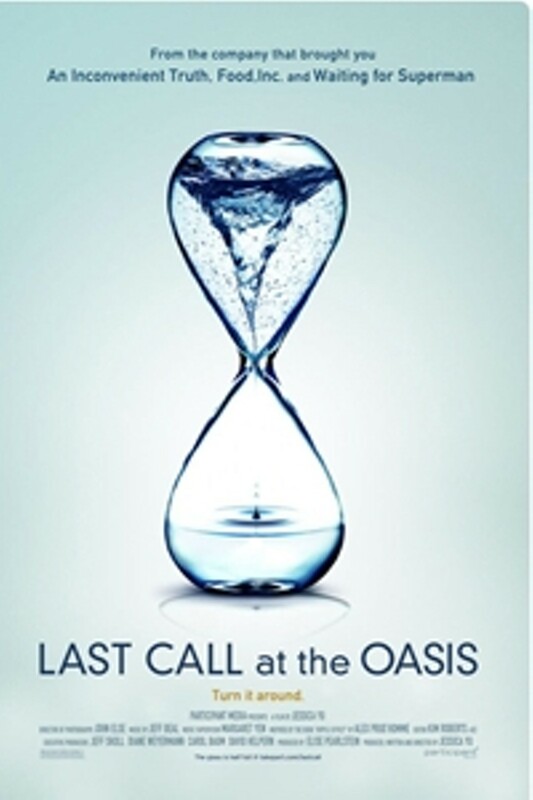 Firmly establishing the urgency of the global water crisis as the central issue facing our world this century, the film posits that we can manage this problem if we are willing to act now. 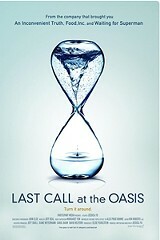 Last Call At The Oasis is not showing in any theaters in the area.